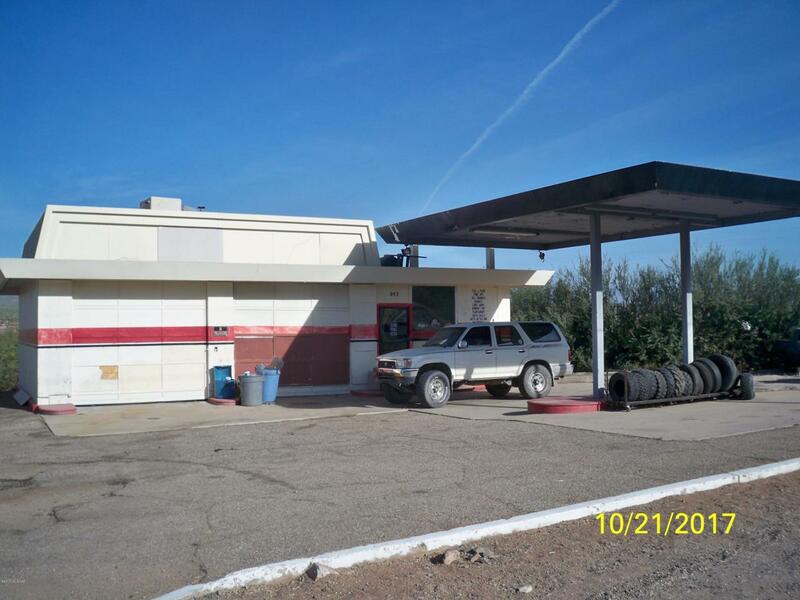 Currently used as Automobile service station with two bays. 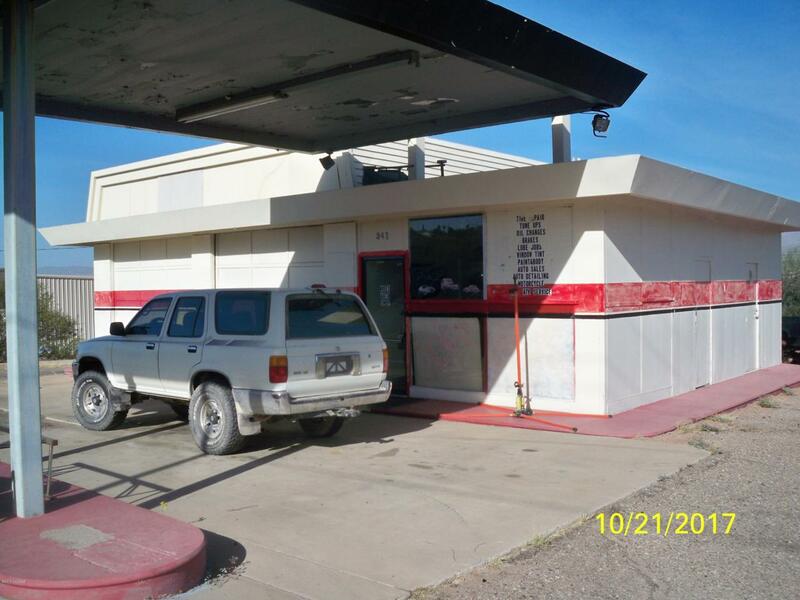 Located in central Mammoth on Highway 77 offering good signage with high traffic visibility! 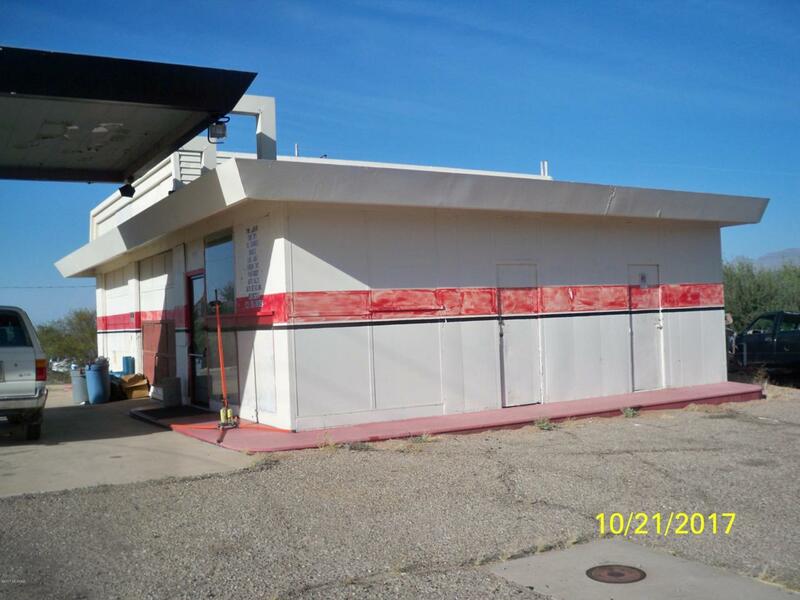 Subject reflects some deferred maintenance and is being sold expressly in as is condition.